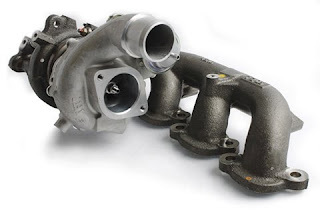 Cobb Tuning has started testing with new upgraded turbochargers that should give the potential for an additional 150 hp. 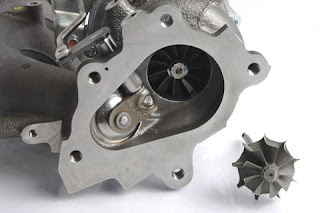 The compressor wheel is 8.5 mm larger than stock, and the exhaust wheel is 10 mm larger than stock. We will have to see how the transmission and clutches handle these upgrades.